It Takes Time to Build Castles..
Hi, hello there. 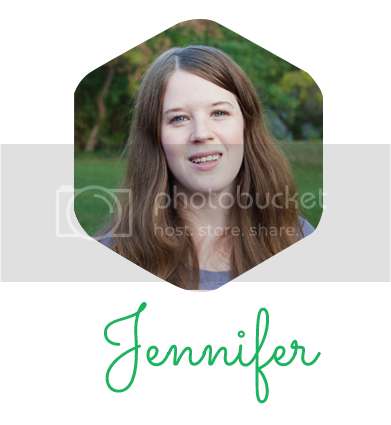 Jennifer here! I’m starting this blog to document my journey, my daughter’s journey and our family’s journey! As a little background on myself: I’m 28 years old and finally got my Bachelors degree in Graphic Design. I am a creative at heart, so I’ll definitely be sharing! But more importantly, our daugter’s journey. She was born a fighter, and everyday I am amazing by her strength and persistence and her overall joy. After spending her first days in the NICU (seizures, infection, heart issues), there aren’t a lot of answers as to what her future will be like. She still has abnormal EEG’s and silent seizures. And most recently was diagnosed with level 2 cerebral palsy. Thankfully, new appointment at the end of the month to see a new neurologist. While we loved our doctor, it has been way too long since Colleen has been seen due to many of the doctors leaving the practice. Hopefully more answers soon! Until then, I will be working to get my blog moved over to my domain!